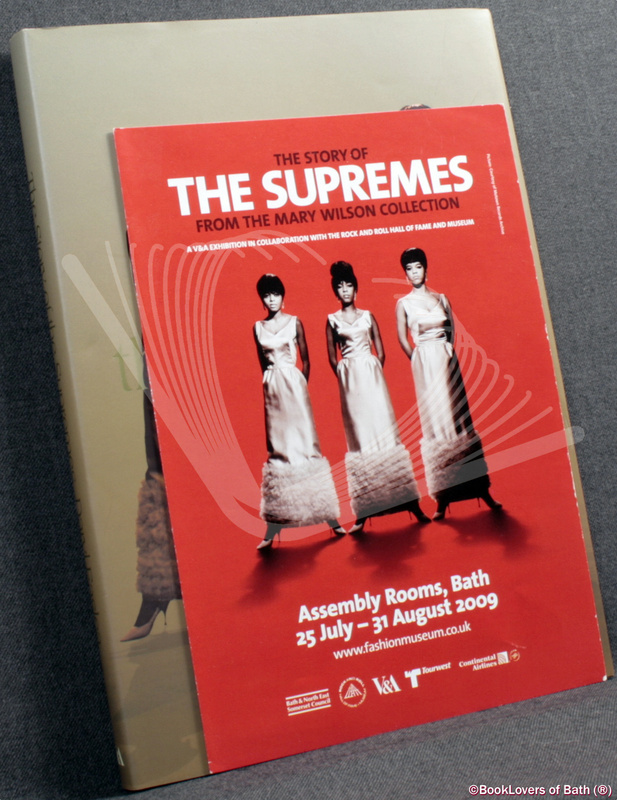 London: V&A Publishing, 2008, Hardback in Dust Wrapper. 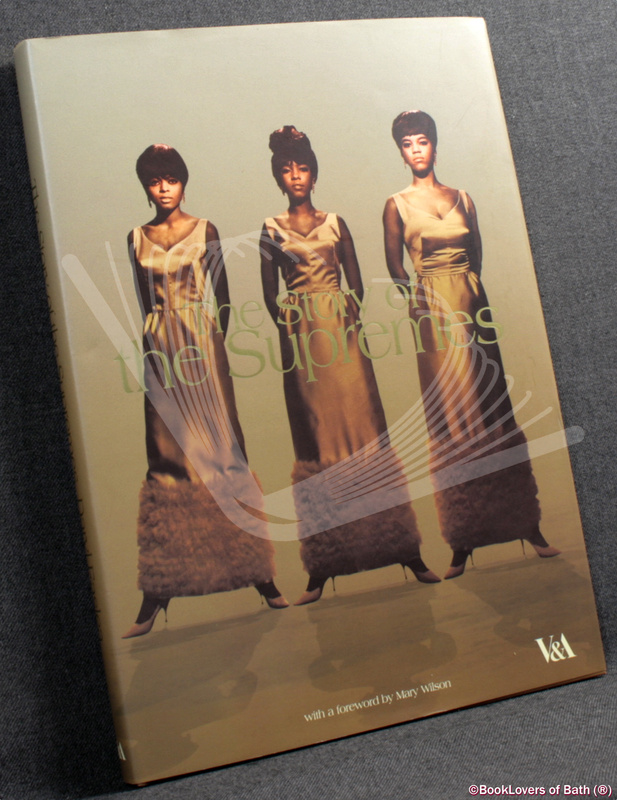 From the cover: “An illustrated tribute to one of the most successful musical groups of the 60s, The Story of the Supremes presents the group’s unmistakable style, from the early days when they were known as the Primettes to the glamorous height of their fame in the 60s and 70s. 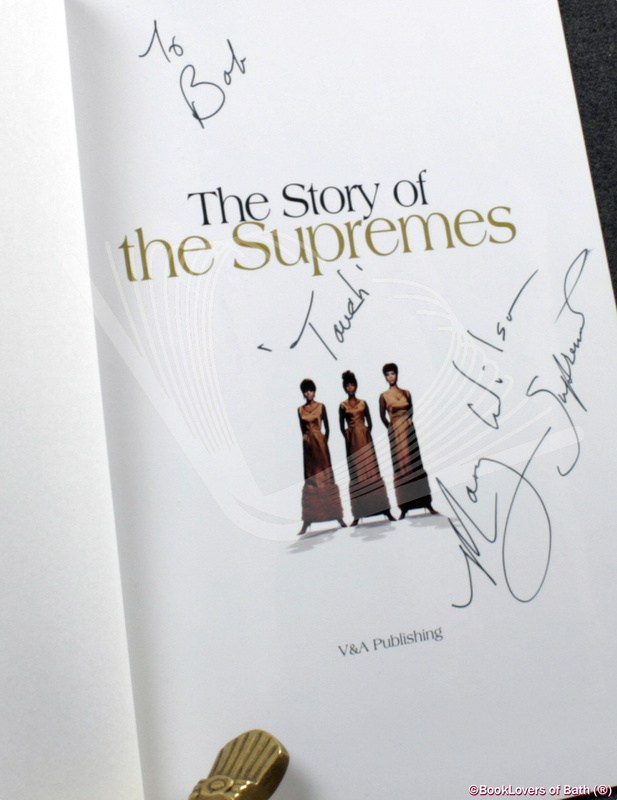 The Supremes were second only to the Beatles in No. 1 hits, and their success also profoundly affected racial perceptions during the time of the Civil Rights movement. 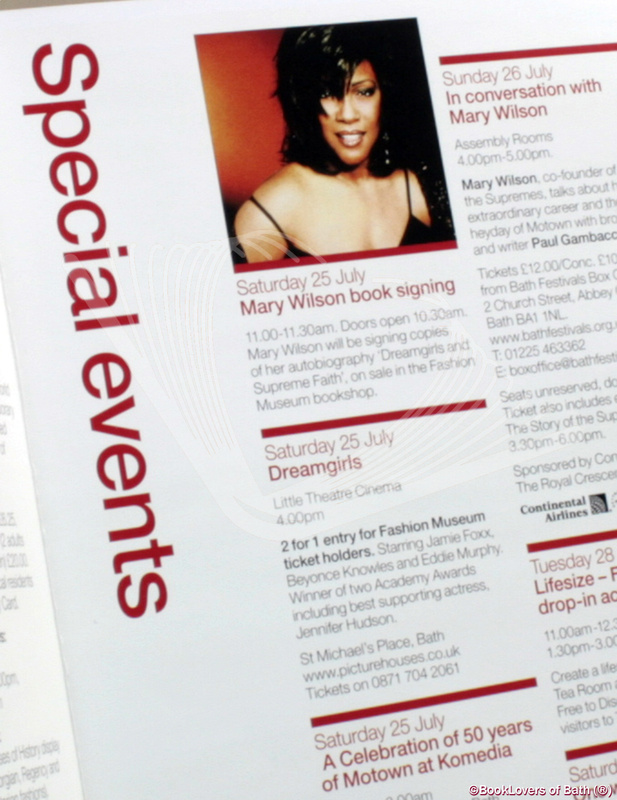 Foreword or introduction by Mary Wilson. Size: 9¾" x 7". Matching Pictorial boards. 95 pages.